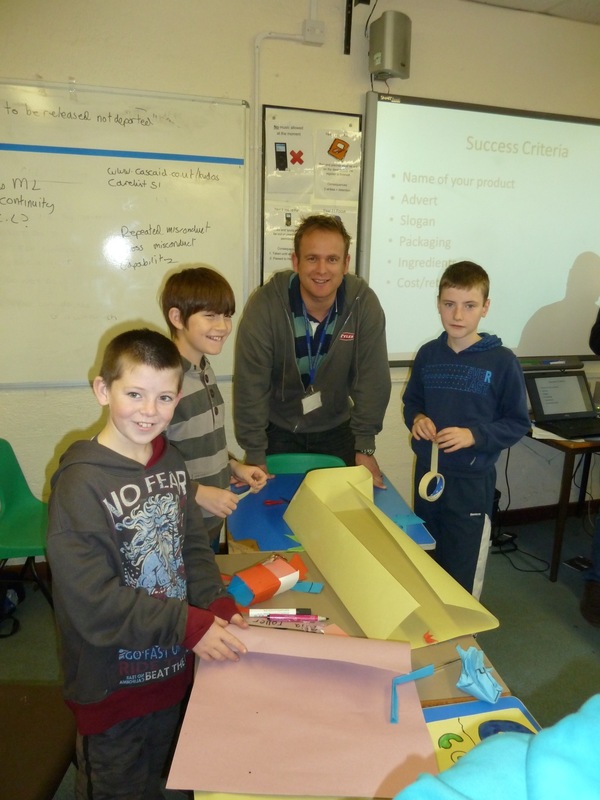 The Autumn Term Theme Day held on Wednesday 14th November at saltash.net was declared a resounding success by students and staff alike. 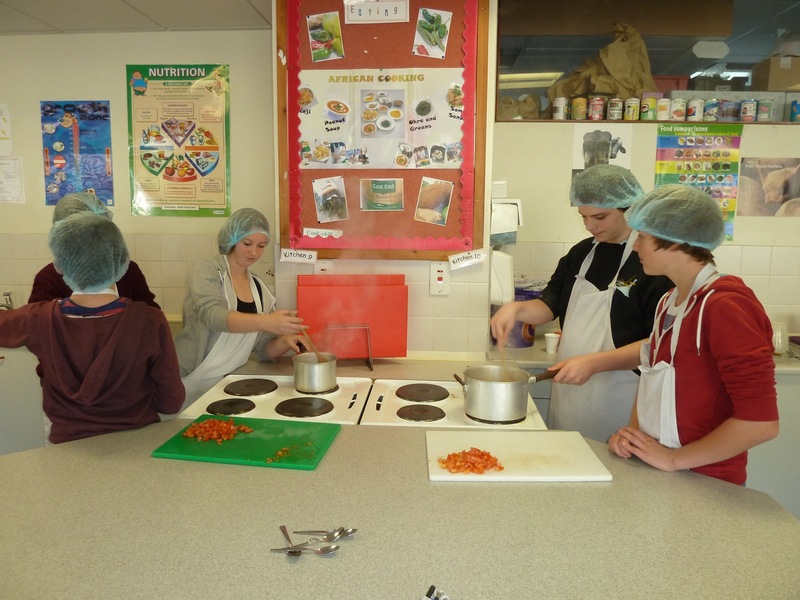 Asked to consider what we can all do to lead healthy lifestyles and play our part as responsible citizens in our school and local community, students from across Years 7 to 13 took part in a wide range of practical workshops and activities. 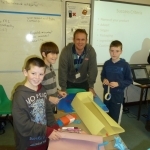 Year 7 participated in a Dragon’s Den experience, designing a healthy snack or drink before ‘pitching’ their designs to an appropriately fiendish panel of judges; Year 8 students ventured out into the local community and surrounding area, taking part in physical challenges at Siblyback, and The Plymouth Life Centre, as well as at Saltash’s own Zero Gravity and China Fleet Club. 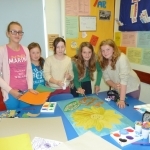 Some Year 8 students were also set the challenge of coming up with practical and realistic ideas for how an aspect of the school environment could be improved to enhance the wellbeing of staff and students. 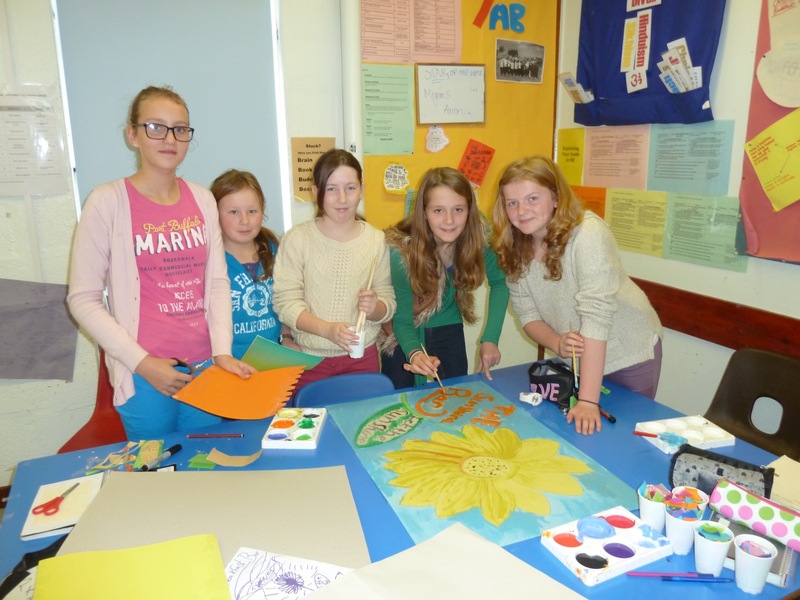 Years 9 and 10 attended a carousel of activities and workshops all designed to challenge their thinking about remaining healthy and safe throughout their teenage years. 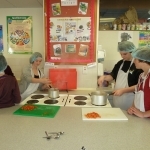 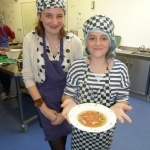 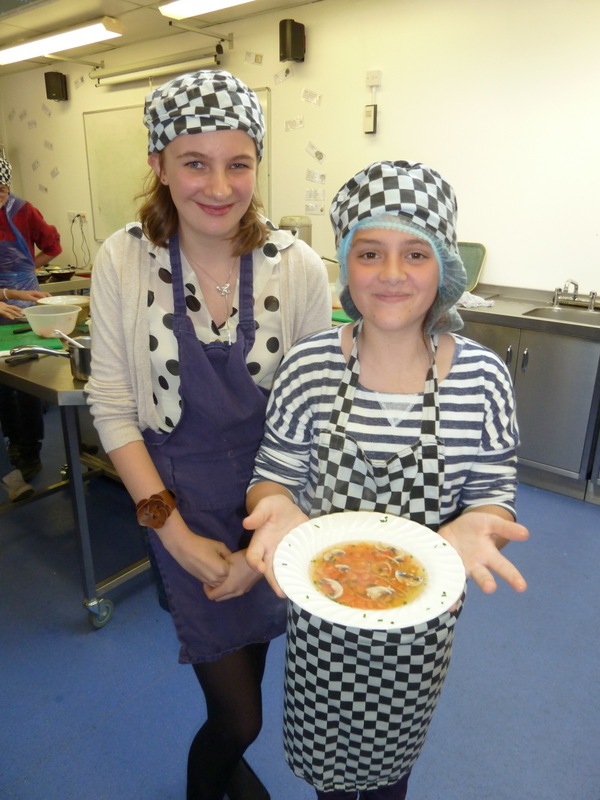 Activities ranged from learning how to cook a delicious healthy soup, with support from Cornwall College Catering lecturers and students, to sessions on E-Safety and Alcohol and Substance abuse. 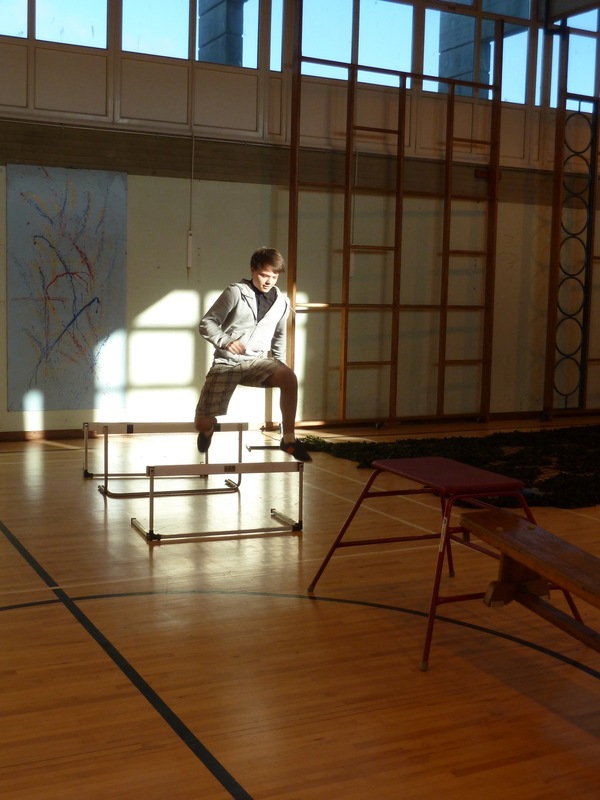 For Year 11, there was some brief respite from the pressures of examinations, coursework, controlled assessments and revision, as they enjoyed an ‘alternative’ sports day. 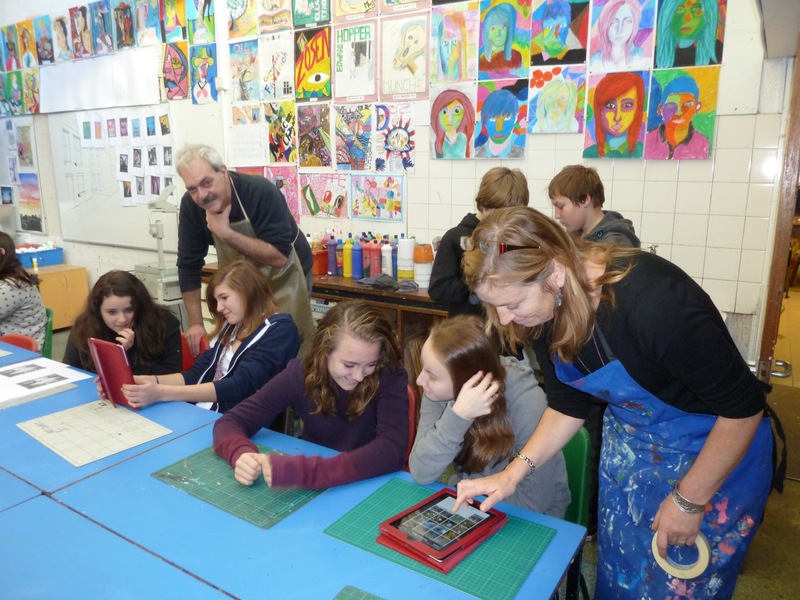 6th Form students also had a busy day, with Year 13 compiling a Year Book of saltash.net memories and Year 12 participating in the local business and enterprise challenge “You’re Hired”; winning students were Grace Sutton, Lily Blake, Jack Brown and David Wunderle, who will now all progress to the area finals in 2013.